Green Eden Nursery in Sasolburg specializes in planting and selling indigenous trees of which most of small trees are supplied to WITS ( School of Animal plant and Environmental sciences) who also do research about the trees we can plant. We also do big indigenous trees for greenings, shrubs and perennials for landscaping. We are managing Biodiversity at Sasol Chemcity Eco Industrial Park, getting professional help from Center for Environmental, Management (CEM) Potchefstroom NWU. We benefited at Sasol Enterprise and Supplier Development(ESD) incubation as incubate. We are compliant with Sasol Safety Management system. 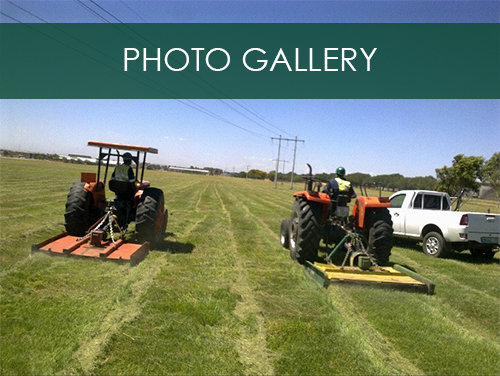 We provide services for grass cuttings, weed control (we are registered pest controller with Department of Agriculture, Fishery and Forestry). Planting indigenous plants for Greening and Rehabilitation. Control of industrial vegetation and noxious weeds (We are Registered pest control with Department of Agriculture, Fishery and Forestry).